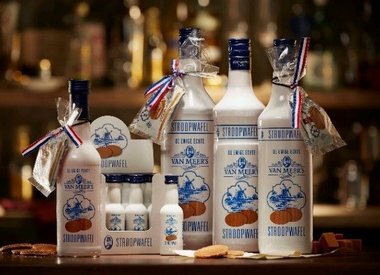 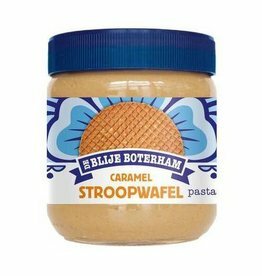 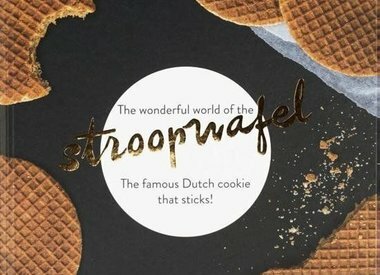 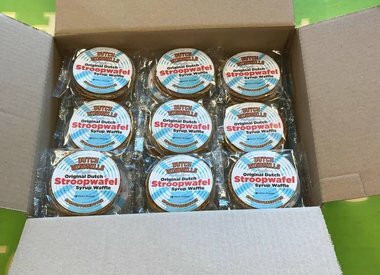 Stroopwafel Spread from the Netherlands on top of your bread. 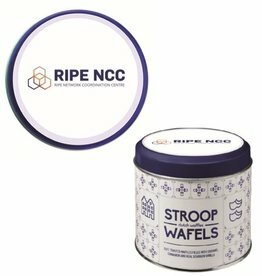 Create your own company message or branding with your company logo. 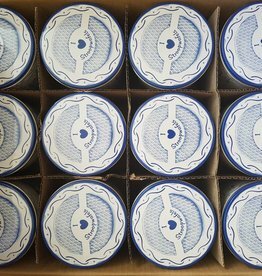 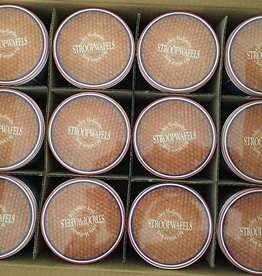 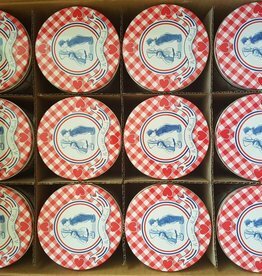 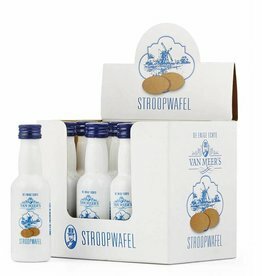 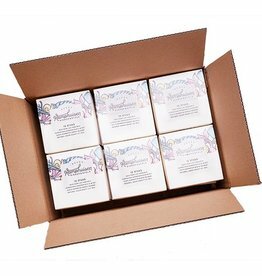 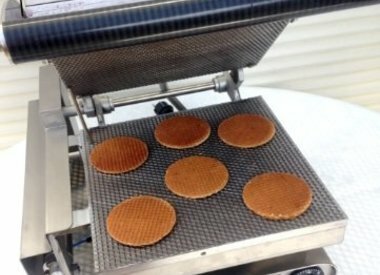 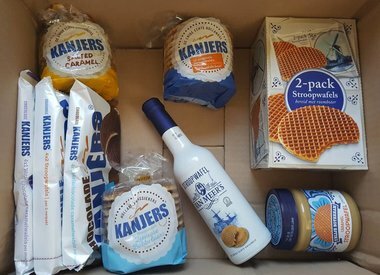 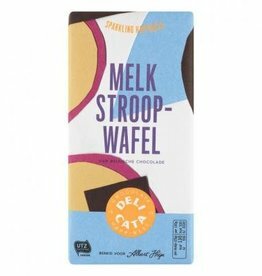 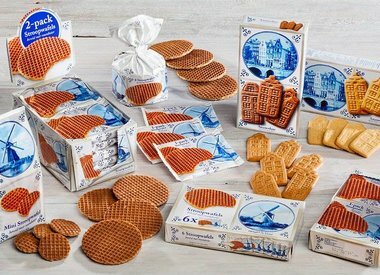 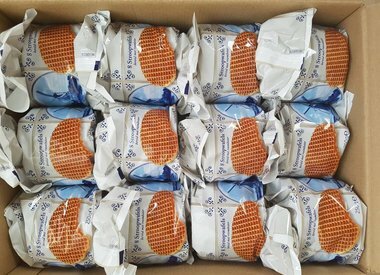 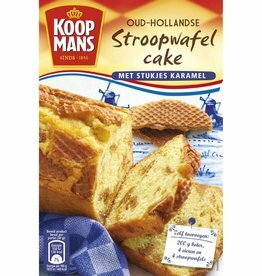 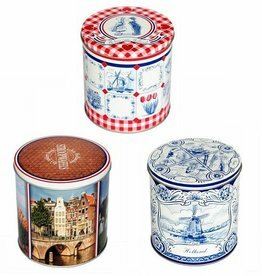 Your own two-pack with authentic Dutch stroopwafels, minimum order quantity is 10 boxes with 50 two pack stroopwafels.